In 1967, gifted teenage singer-songwriter, John Batdorf, broke free from his Middle American upbringing and ventured to Los Angeles, crammed in a Lincoln Continental with six of his friends, to pursue his musical aspirations. Four decades later, the dream machine is long gone, but John is still on the path, navigating the curves of his musical journey with aplomb. 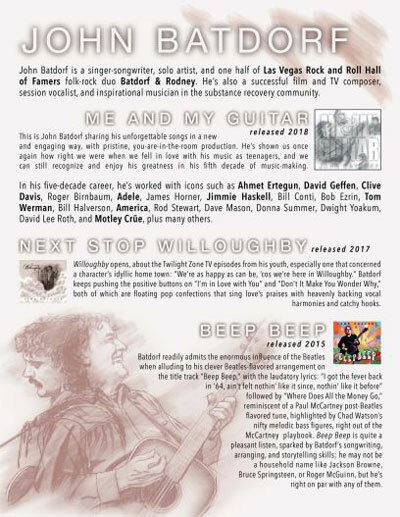 Along the way, John’s gotten to work with many of the cornerstone figures of the music business as an artist, garnered cult status as a classic folk-rock singer-songwriter, and reinvented himself as a successful film and TV composer, session vocalist, and inspirational musician in the substance recovery community. In the last decade, he’s returned to being an artist: reinvigorated not only by revisiting his canon classics, but by writing fresh, broadly resonate music on par with his beloved back catalog. 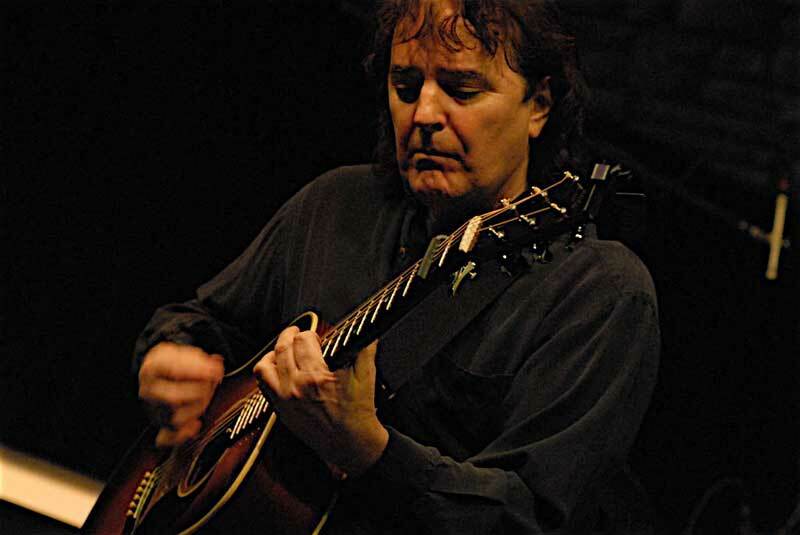 John’s breakthrough moment came as a part of the folk-rock duo, Batdorf & Rodney, alongside acoustic guitar whiz and harmony partner Mark Rodney (son of the great jazz trumpeter Red Rodney who played with Charlie Parker). John was the pair’s primary songwriter and singer, and his balmy musicality and tenderly uplifting lyrics fit right in alongside 1970s Laurel Canyon scene artists such as Crosby, Stills, Nash & Young, Jackson Brown, the Eagles, and Joni Mitchell. Batdorf & Rodney had the distinction of being recorded by visionaries such as Ahmet Ertegun, David Geffen, and Clive Davis. The twosome played Carnegie Hall and toured extensively throughout the U.S. and Canada, sharing the stages with such esteemed artists as America, Seals and Crofts, Dan Fogelberg, Linda Ronstadt, Jackson Browne, Fleetwood Mac, The Doobie Brothers, Bread, The Youngbloods, Hall and Oates, Cheech and Chong, England Dan and John Ford Coley, Pure Prairie League, Harry Chapin, John Prine, Dave Mason, and Kris Kristofferson, among many others. 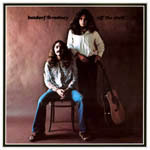 In its four year run, Batdorf & Rodney released three albums. The group’s debut, Off The Shelf (Atlantic), was released when Batdorf was barely 19 and features backing courtesy of the legendary Muscle Shoals backing musician collective, recently immortalized in 2013 with their own documentary. In May of 2011, Batdorf & Rodney were elected into the Las Vegas Rock and Roll Hall Of Fame. Unfortunately, after their third release, Life Is You, in late 1975, Batdorf & Rodney buckled under personal and business strains of being a band “on the verge” but not quite realizing its expected commercial potential. 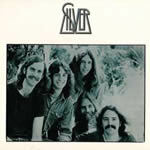 After the break up, John formed the band Silver, composed of Brent Mydland (later a member of the Grateful Dead), Harry Stinson, Tom Leadon and Greg Collier. The band released one album on Arista Records which included the smash hit “Wham Bam Shang-A-Lang,” but broke up after a year due to different philosophies in music direction with the label. Whereas many musicians who faced similar fates jumped into an abyss of toxicity and bitterness, John found his artistic intuition and his gift for melody highly valued in the studio as a staff songwriter, a TV composer, and a session singer. He wrote songs for such respected artists as Kim Carnes, America, and England Dan Seals, among others. 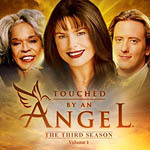 John composed score and source music for many TV shows including the CBS drama Promised Land starring Gerald McRaney, PAX TV’s Book of Days, and the CBS supernatural drama Touched By An Angel. As a session vocalist, he appears on numerous of jingles, movies and TV shows, including main titles to TV shows such as Tom and Jerry Kids, Garfield and Friends, Promised Land, and Doctor, Doctor. He’s sessioned on albums by Rod Stewart, Dave Mason, Eric Anderson, The Jefferson Starship, Berlin, Donna Summer, Dwight Yoakum, Boy Meets Girl, Mickey Thomas, Stan Ridgeway, James Lee Stanley, David Lee Roth, and The London Choir Boys, plus many others. In 1985, Mötley Crüe tapped him to sing backup alongside Max Gronenthal (.38 Special, Grand Funk Railroad) for legendary Theatre of Pain album. John and Max’s participation was an industry secret the only clue being a shout-out in the album “thank you” credits. In 2015 he lent his gorgeous voice to Adele joining her select group of backup singers to perform her smash “Let The Sky Fall” at the Oscars Most recently, after some 40 years, the Silver hit Wham Bam, which John sings lead vocals on, is part of the 70s mixtape in the new movie and soundtrack, “Guardians Of The Galaxy ll“. Since then, John has been prolific as an artist, reconvening Batdorf & Rodney for a pair of releases; releasing an epiphanic album of acoustic Rolling Stones music with James Lee Stanley titled All Wood and Stones; and releasing seven solo albums of new music since 2004 on his own imprint, BATMAC MUSIC. Next Stop, Willoughby, is another collection of ten new original songs starting off with the title song “Willoughby” being inspired by an episode of the Twilight Zone. Every note on this CD was written, produced, arranged, mixed, sung and performed entirely by John. This was a project he has wanted to do for a lifetime inspired by Paul McCartney’s first one man band solo record way back in 1970. 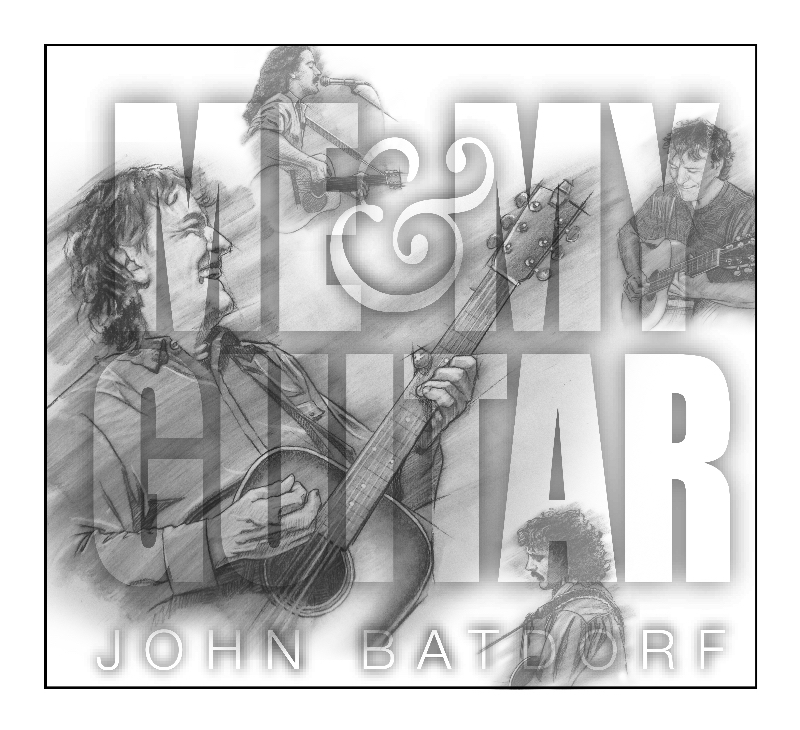 Me and My Guitar, John’s latest CD, is a 17 song rearranged and unplugged collection of songs John has recorded in his 47 year careerOne powerful entry in John’s modern era work is his four releases with legendary Utah-based singer, composer, and filmmaker, Michael McLean. The two first started working together in 1991, and officially formed Batdorf & McLean in 1997. The duo launched a unique substance abuse survival platform, and released the CD Soundtrax2Recovery. Batdorf & McLean have crafted an empowering body of music to inspire and enlighten individuals making the profound journey back from dependency. Their appearances combine heartfelt real life storytelling sprinkled in between their impactful catalog of tunes. “I grew up in drug culture, but there was always a voice in my head that said ‘don’t go here’ with heavy drugs. My son didn’t have that voice, but now he’s living the the life of sobriety, and sometimes sings with me. We were all lucky, and I want to help others. There is enormous power with songs that penetrate the heart,” John confides.